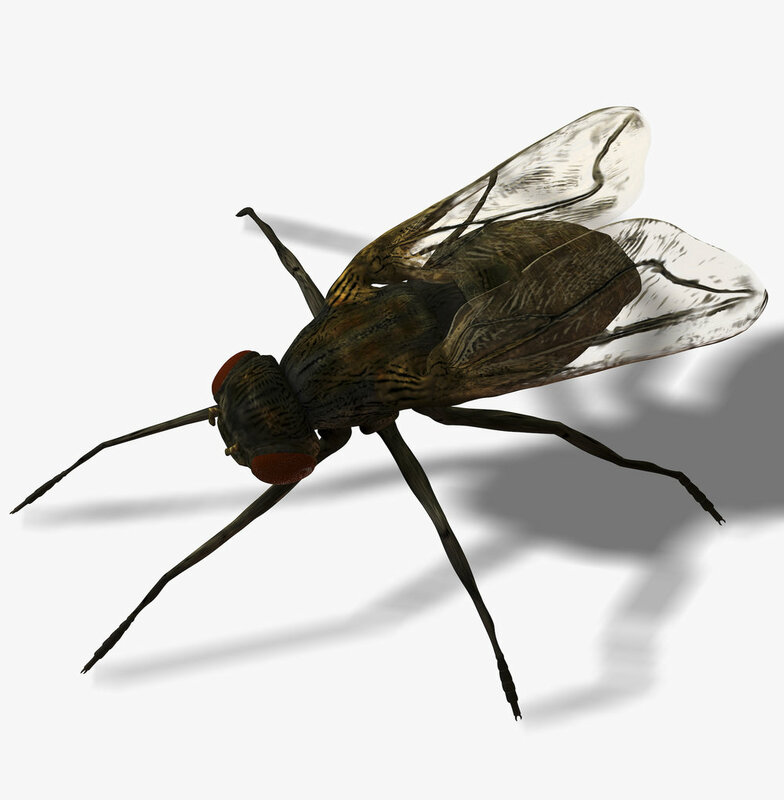 Flies are considered more a nuisance than actual pests, but if they’re constantly present in large numbers, you can trust Keye Pest Control to help you clear your property with efficient fly control. We can remove houseflies, cluster flies, blue bottle flies and fruit flies but we’ll also help you to get rid of mosquitos, gnats, ladybirds and booklice. Our treatment eliminates eggs, larvae (maggots) and adult insects. For heavy fly infestations, we recommend our insect heat treatment. · You can schedule a visit by calling Keye Pest Control for emergency treatment. · Appointments on weekdays, Saturdays and evenings can also be arranged. · Your fly eradication specialist can arrive with a non-branded van to perform a discreet service. · All technicians are health and safety-aware and our services comply with COSHH (Control of Substance Hazardous to Health) regulations. · Our services are discreet, efficient and carried out by certified fly exterminators with years of experience in the field. · Inspection Of The Property: The fly removal technician will do a full property inspection before starting the fly control, ensuring every infested area will be treated. · Treatment with Quality Insecticides: The pest controller uses highly-effective fly treatment solutions and full elimination is done usually in one visit. · Professional Fly Prevention Tips: The fly exterminator can advise you on how to protect your commercial or residential property to avoid future pest problems. Please, do keep in mind, it takes 5 days for the insecticide to take full effect. We advise you not to clean your property until this period is over. 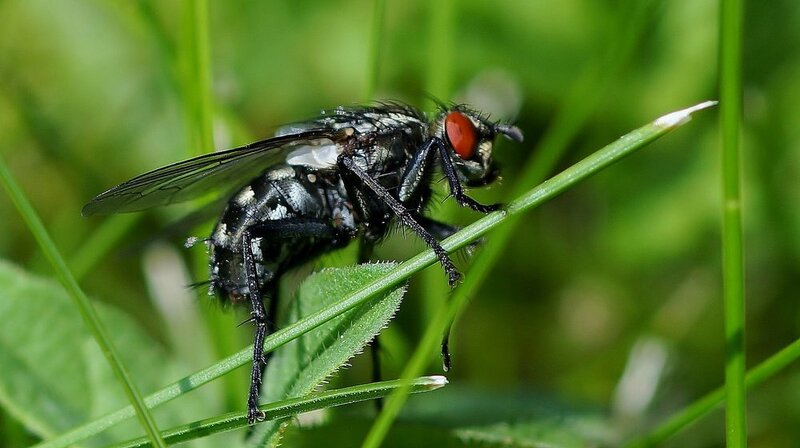 · The house fly is usually black in colour with transparent wings. Its body is about ¼ inch long. · Each eye of the fly consists of 4000 facets which detect movement more than colour. · A full garbage can be the breeding ground of around 30 000 flies if not emptied on time. · It is believed that house flies have been on our planet for 65 million years. · Flies use various types of food as their nests, other animal and rotten flesh, as well. This way when their eggs hatch, they can feed in their nest. · How many germs can a fly carry? The answer to this question is quite shocking – around 2 million types of bacteria. Ants in UK are not dangerous but can still cause inconvenience while they search your property for food leftovers. To save you from this tiny invasion we perform professional ant control in Warwickshire.